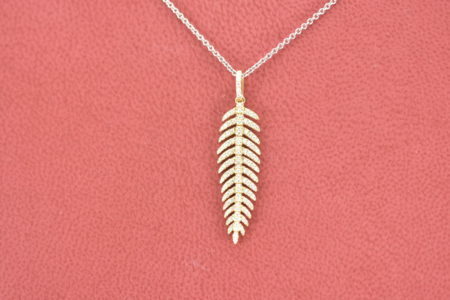 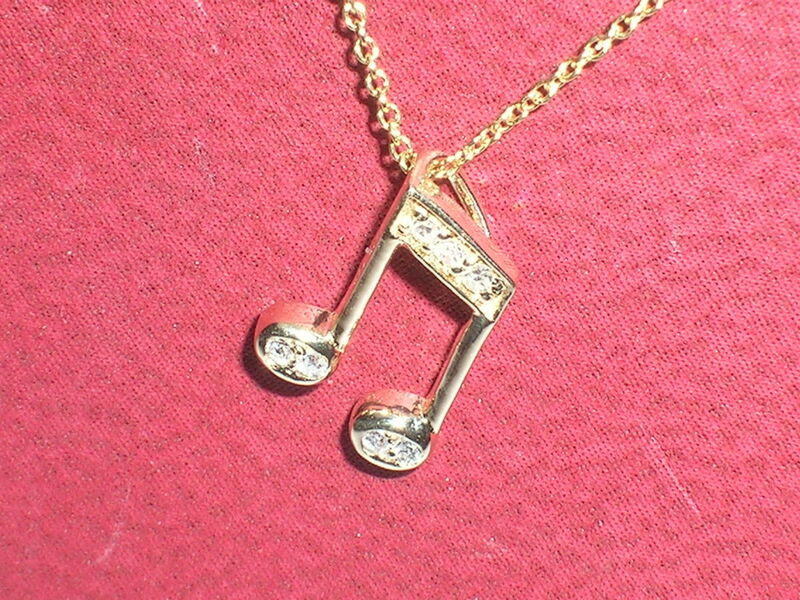 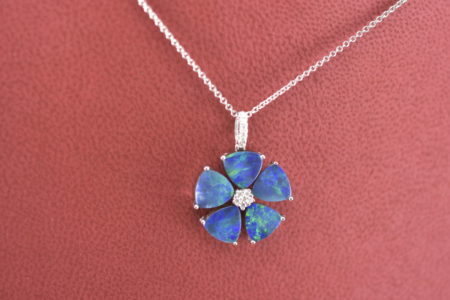 Show off your individuality with one of our custom made necklaces or pendants! 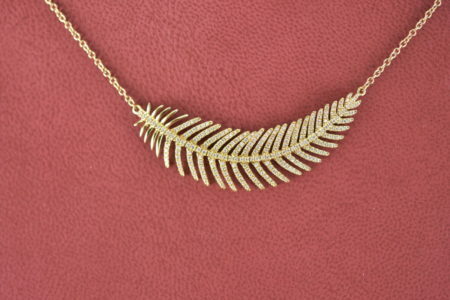 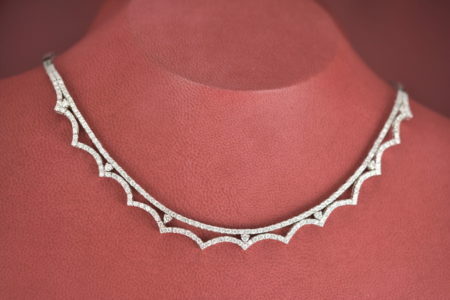 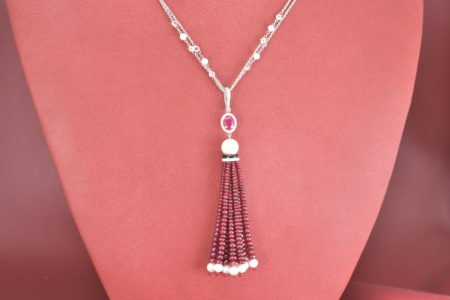 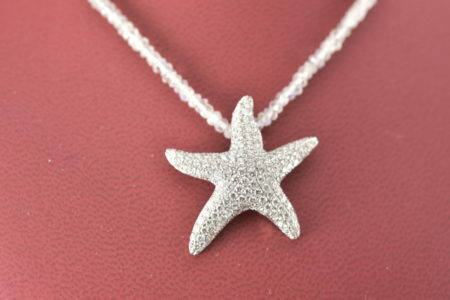 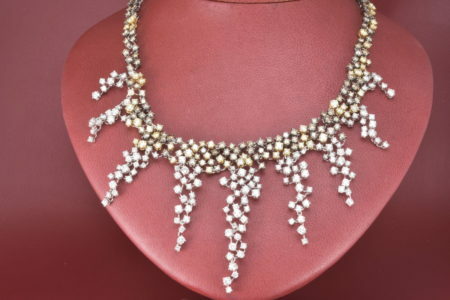 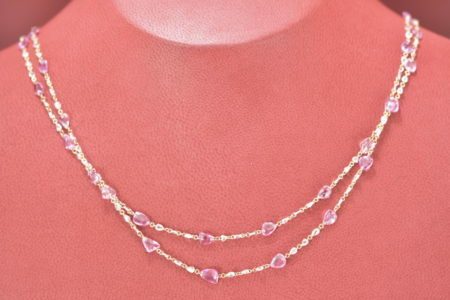 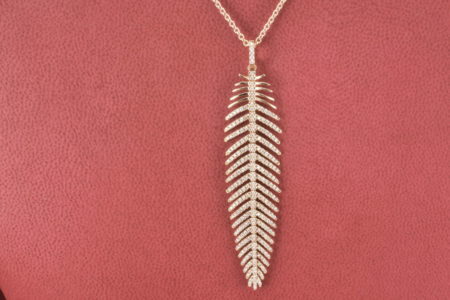 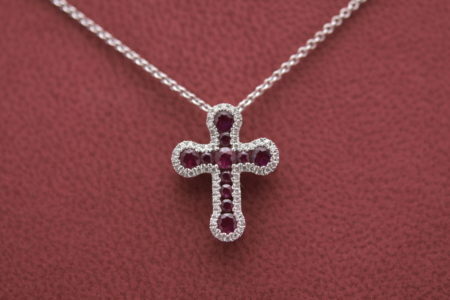 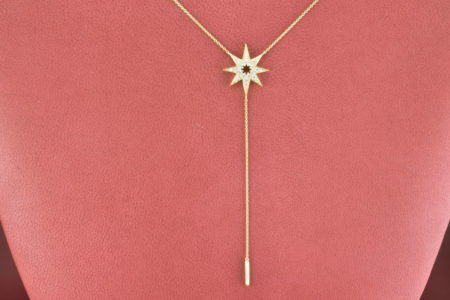 From understated and elegant to red-carpet worthy, we have the perfect jewel to adorn your neck. 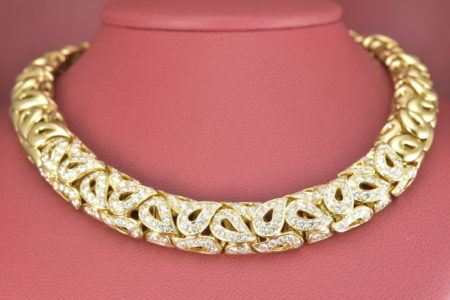 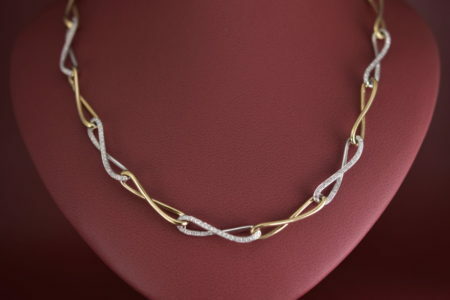 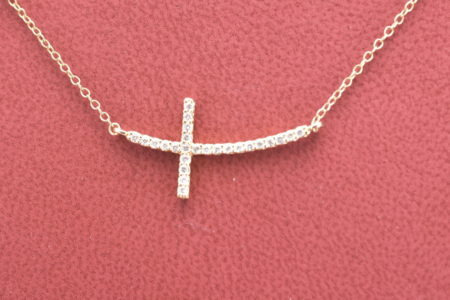 View Cart ““Jean Vitau” 18 Yellow Gold Karat Collar Necklace With 10.50Tw Round D/E VVS1 Diamonds” has been added to your cart.